Beijing's Bahe River is an ancient canal constructed 800 years ago. 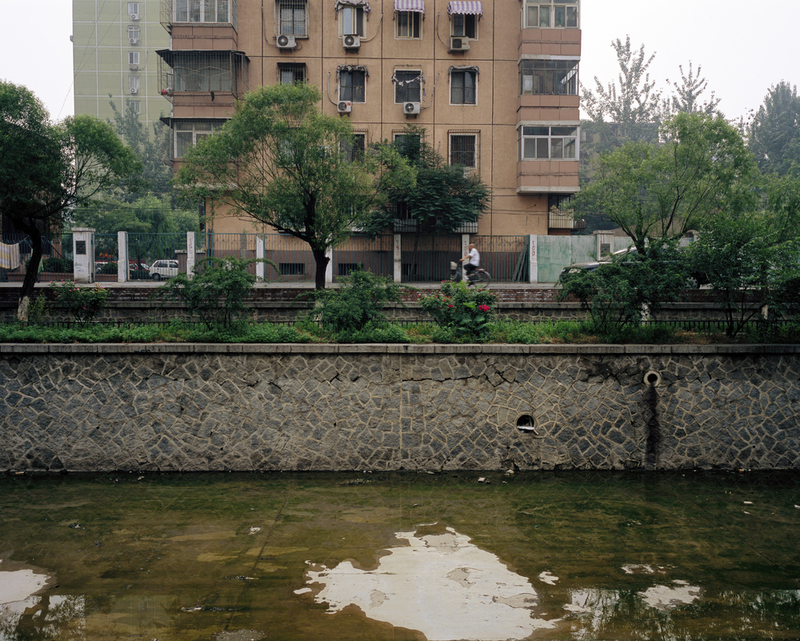 It starts at the northeastern corner of the former Ming and Qing dynasty city moat and originally carried away overspill water from the Grand Canal, preventing flooding in the emperor’s city. 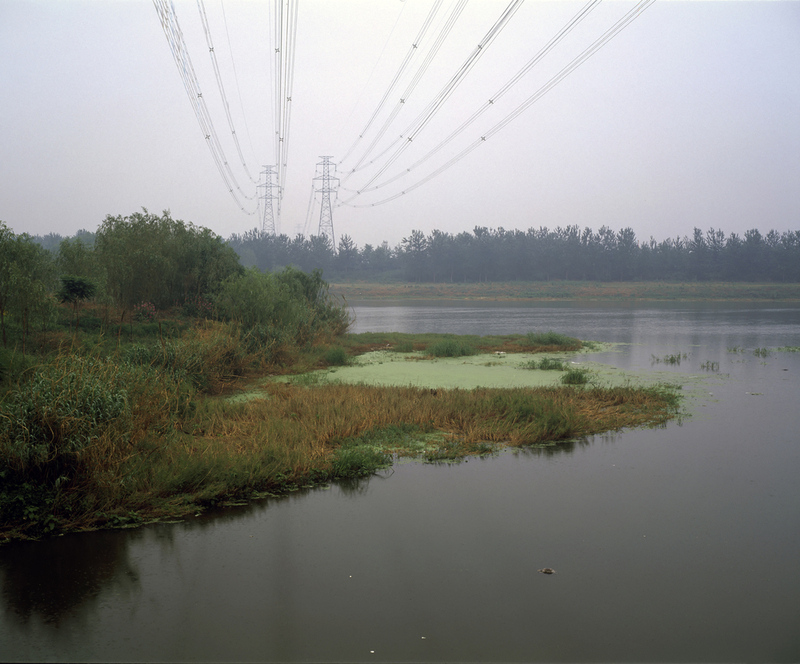 Eventually merging with the Liangmahe River, the Bahe provides irrigation for surrounding farming communities east of Beijing before emptying into the Wenyu River. Due to many centuries of neglect, the Bahe eventually took on the characteristics of a wild river system. 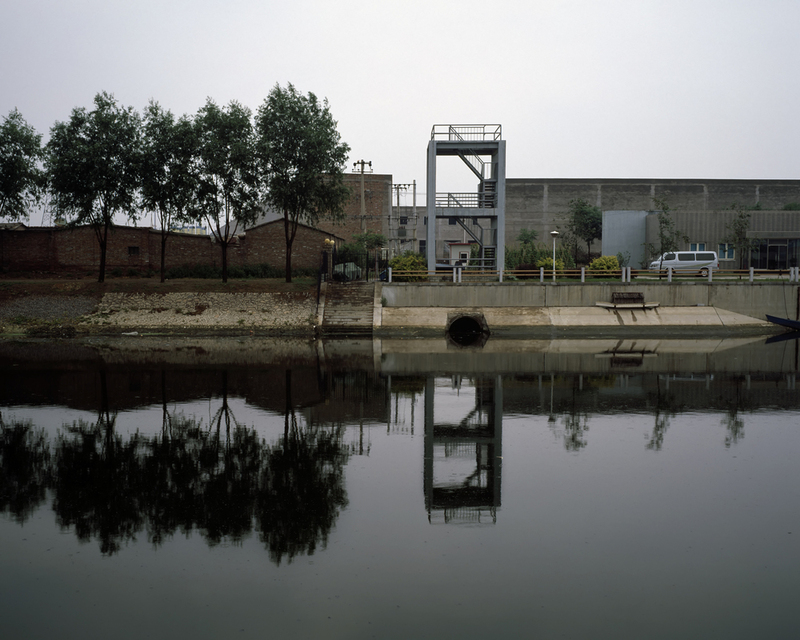 Since 2001, the Beijing Water Authority has re-engineered the waterway to clean it up and to give it a facelift for the 2008 summer Olympics. Willows and bulrushes were planted along the banks to absorb pollutants from the dirty water. Ancient hutongs were torn down and replaced by high-rise apartment buildings. This massive construction project has created a grand waterway that expresses a fusion of imperial aesthetic values and western materialism.